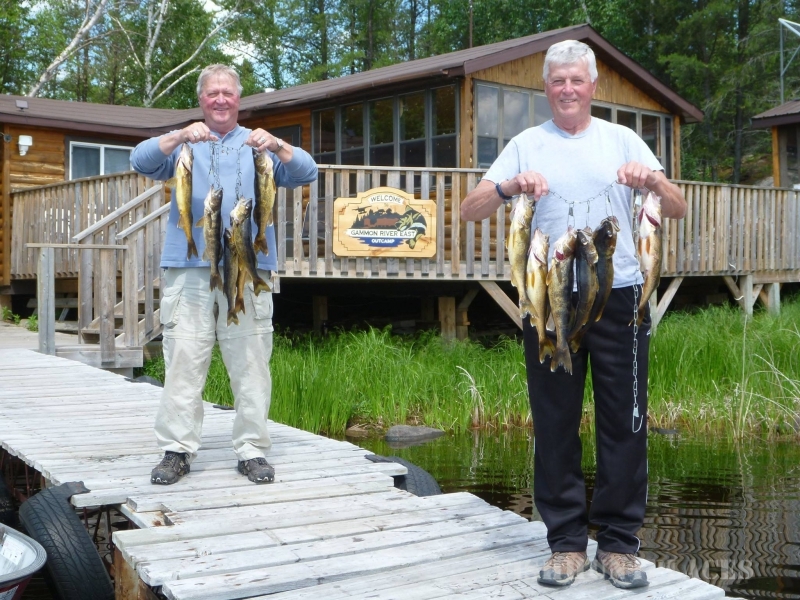 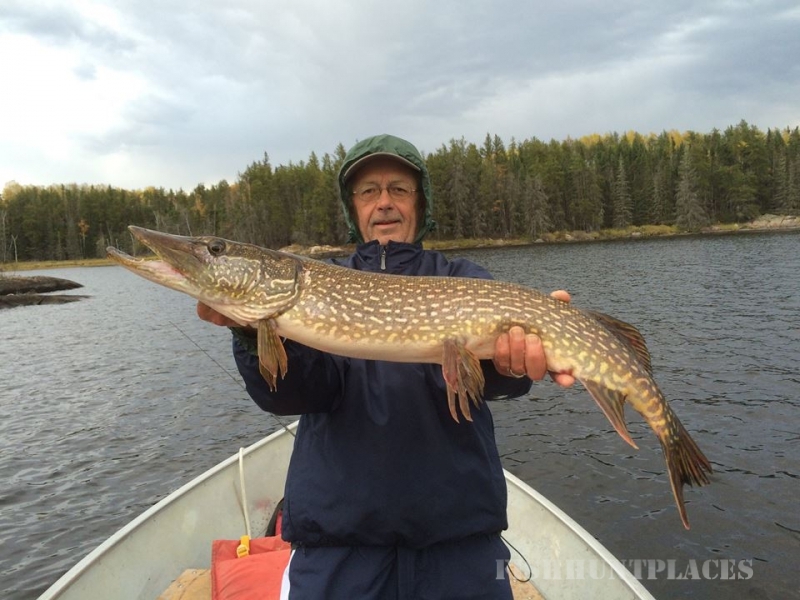 A Private Island Camp with Quality Walleye and Northern Pike Fishing in Pristine Canadian Waters. 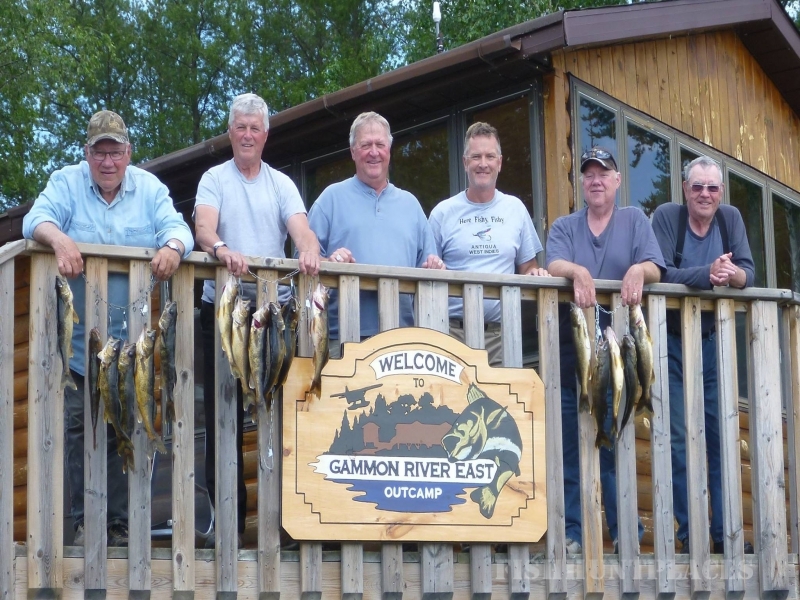 Gammon River East Outcamp, Located in Eastern Manitoba, is a remote fly in fishing destination where the pickerel is perfect and plentiful, and the serenity and beauty of a remote island wilderness is simply breathtaking. 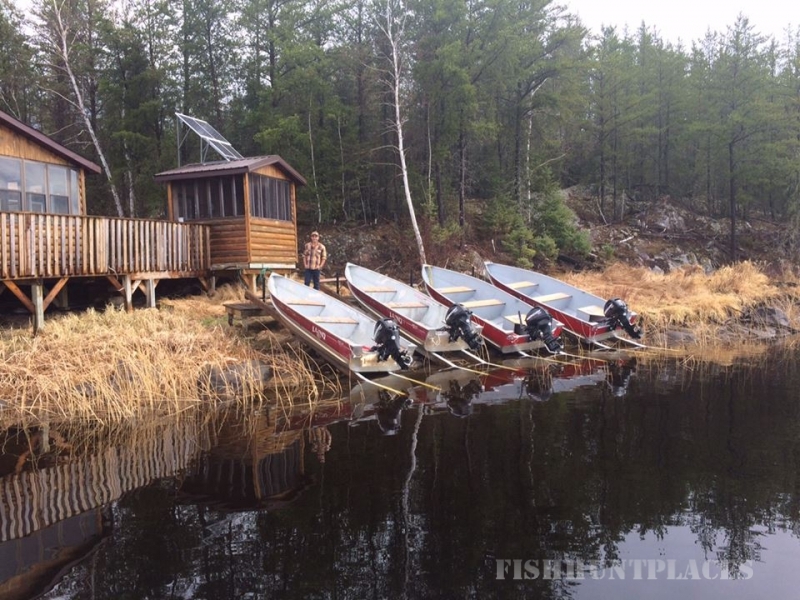 Accessible only by plane, the camp offers modern accommodations for up to 8 people, necessary equipment, and most importantly plenty of wilderness and fish. 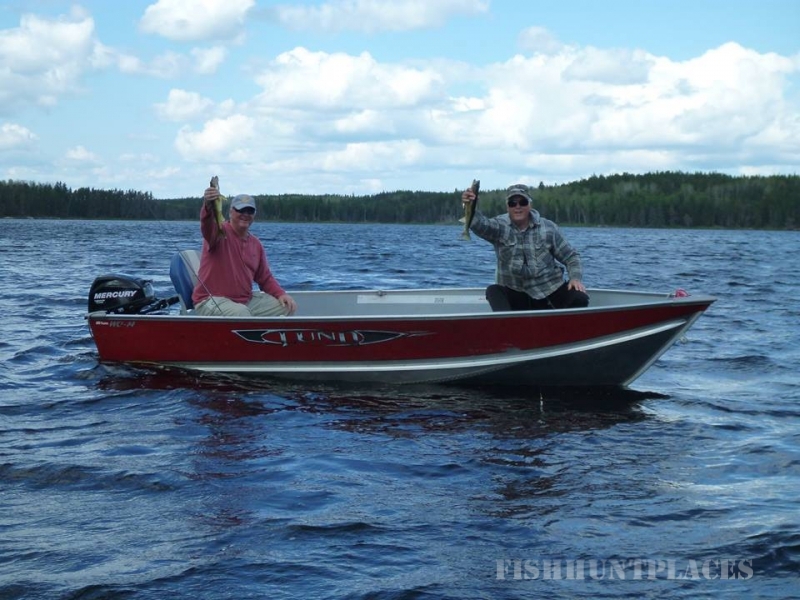 Regarded as the perfect remote island fishing destination, Gammon River is the ideal destination for all outdoors men and women. 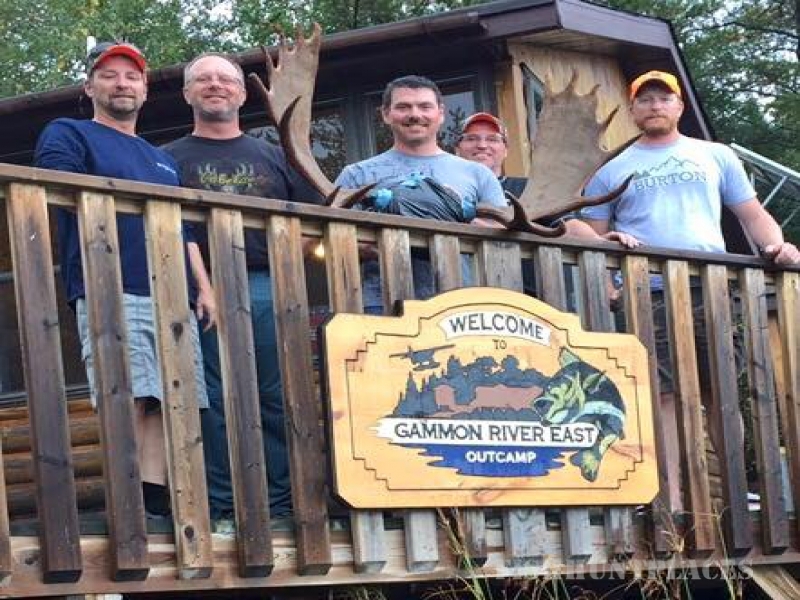 Your group will experience this remote, one-of-a-kind island camp all to yourselves. 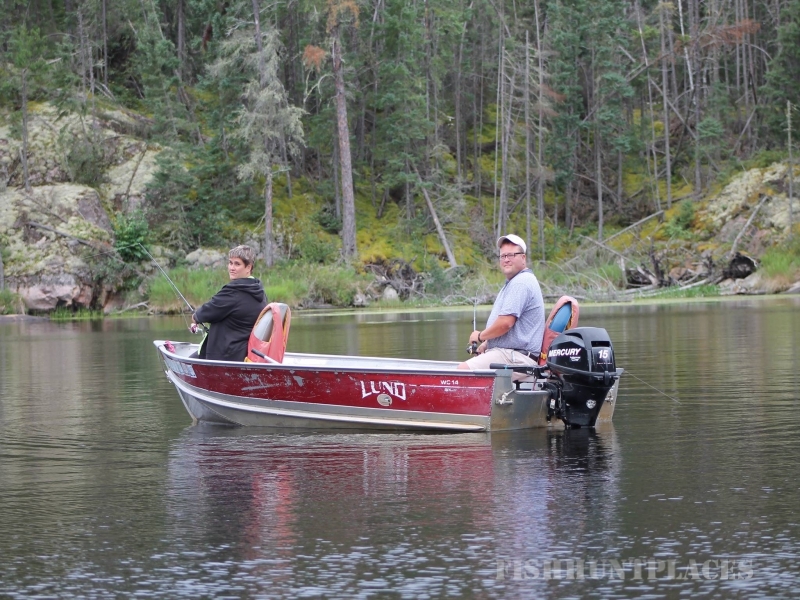 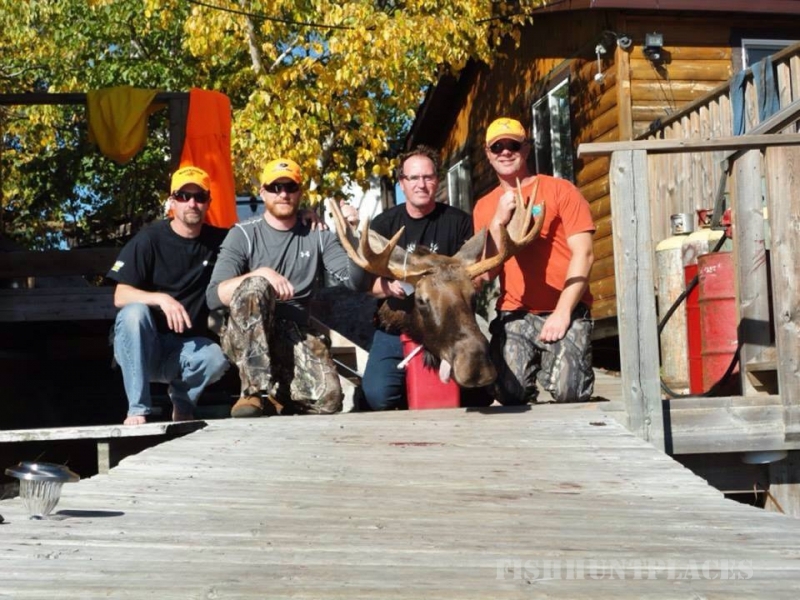 You will enjoy fishing in the quiet surroundings away from everything but the wildlife. 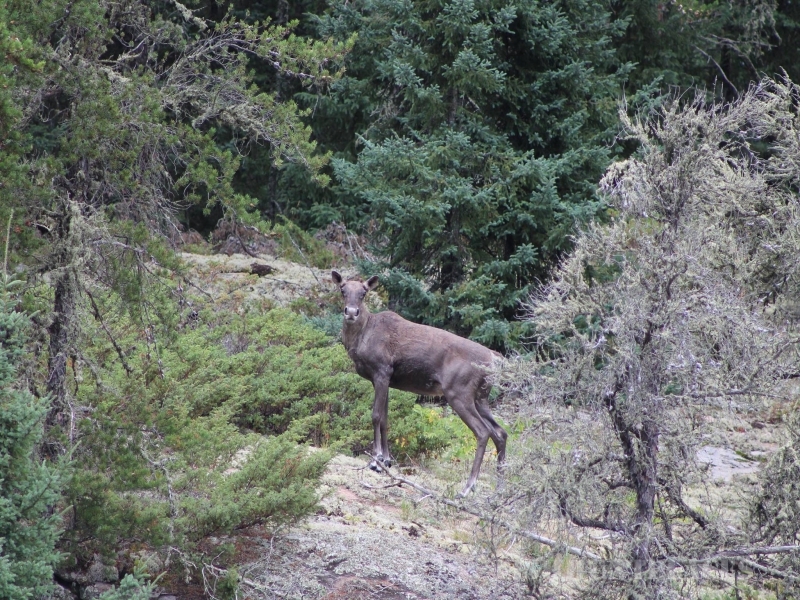 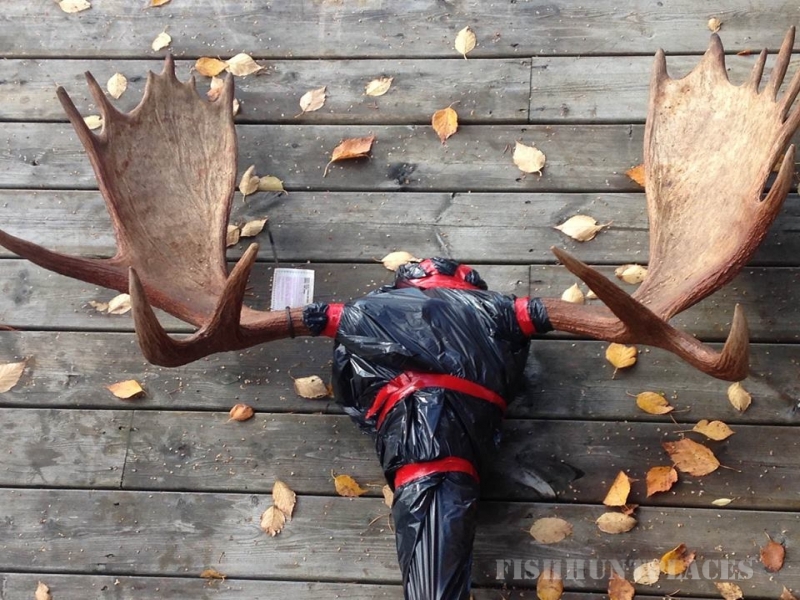 Area inhabitants include caribou, moose, black bears, beavers, muskrat, wolverine, lynx, fox, snapping and painted turtles and hundreds of bird species including bald eagles, pelicans and great blue herons.